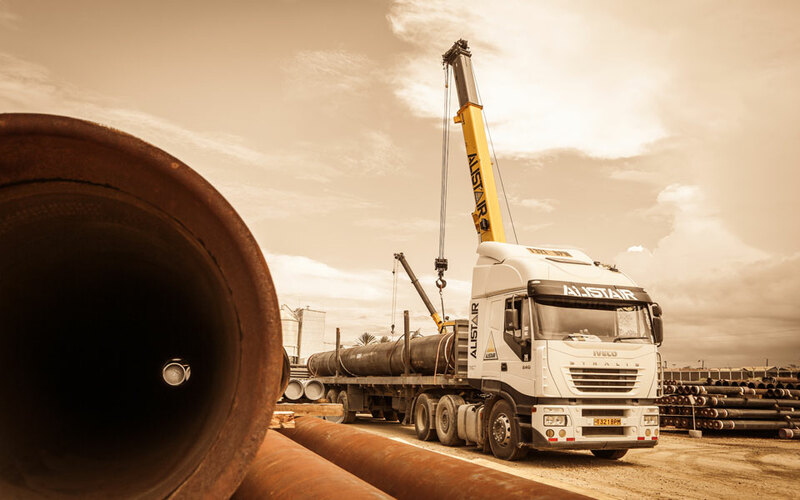 Alistair Group takes the health and safety of our people, our environment and our stakeholders very seriously. We pride ourselves on a Company Culture that centres on education, accident prevention and compliance with our HSE Management System. In line with our vision to be a leading and pioneering company in our industry, we are committed to complying with and surpassing international standards in health and safety. Thanks to our rigorous training programmes, focus on preventive maintenance, and stop work protocols, we have been able to instill a safety-centric culture across our operations. We have a zero-tolerance policy to bribery and corruption. At Alistair Group we are committed to conducting business with the highest levels of integrity and in full compliance with international and local regulations, whatever the cost.